The literary season has just wrapped up; did you see it go by? New releases, new novels, new poems, new ways of doing things, and more. Publishers release most of their books during this period, to put themselves in a strong sales and marketing position. Those few months before the end-of-year holidays give readers the chance to shop and to benefit from the recommendations of other book lovers for holiday gifts. This is also when avid readers stock up on their literary supplies so they can curl up with good books during the fall and winter. This is the time when publishers and bookshops suggest lists of candidates for various awards, as most of these are handed out in the fall. Books that win awards or are named “staff picks” are in high demand among readers; another reason not to miss the literary season! It bears mentioning that according to the provisions of the Library and Archives of Canada Act, all publications, regardless of medium or form, must be legally deposited by their publishers or authors. Legal deposit enables Library and Archives Canada to collect, preserve and make accessible all of Canada’s published documentary heritage. A book cart with new releases. Many publishers and authors meet their legal deposit obligations when their publications are released. Consequently, the Legal Deposit team receives more publications in the fall than during other times of the year. Just imagine the passion of the authors, the enthusiasm of the bookshops, the excitement of the readers! 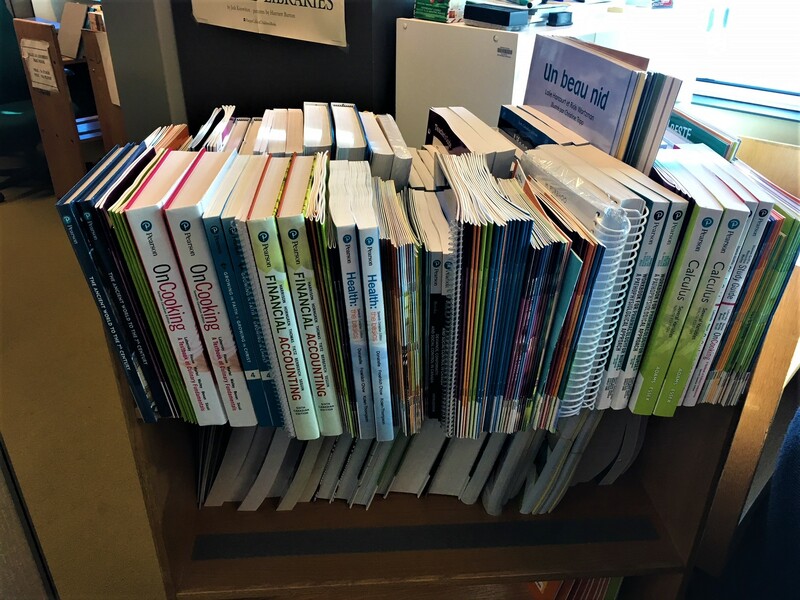 Books in all formats have a place of prominence—the library—cared for by a devoted staff! Euphrasie Mujawamungu is an acquisitions librarian with the Legal Deposit team in the Published Heritage Branch at Library and Archives Canada. From our rare book vault: What makes a book rare? Although old books are often rarer than new books, age can be relative. The first printing press did not arrive in Canada until 1751—about 300 years after the first books were printed in Europe. A book printed in France in 1760 might not be considered very old. By contrast, one printed in Canada in the same year is extremely old, in Canadian terms. And, at Library and Archives Canada (LAC), we consider anything printed in Canada before 1867 old enough to go in the Rare Book Collection. A book’s provenance is the history of its origin and ownership. 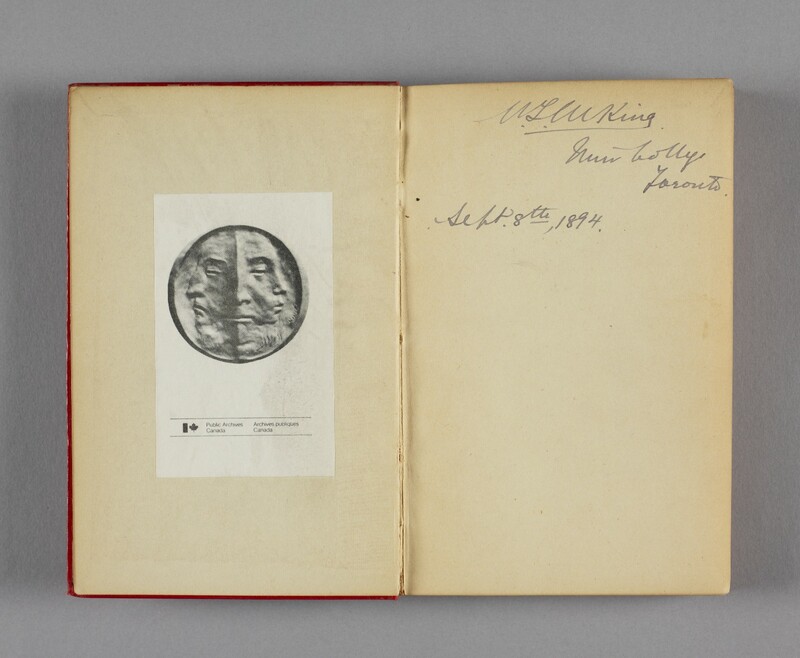 A book once owned by a famous person may have added value, particularly if the owner signed it or made notes in the margins. A book in perfect condition is more desirable than one with a detached cover and missing pages. Maps or illustrations, or an intricate binding may also add to a book’s rarity. Old books do not always live their entire lives between the same covers, and it is common to find several copies of the same book that look different on the outside. If there aren’t many copies of a book, it is, by definition, rare. Books printed in editions of fewer than 300 copies generally go into LAC’s Rare Book Collection, regardless of their publication date. Some books, such as first editions of well-known novels, have more historical value than others. However, significance can be subjective; collectors may see value in a little-known edition of a favourite author’s work, while others might look at the same book and see no value at all. That being said, a book might have all these qualities and still not be considered “rare” if no one is interested in it. In the end, rarity, like beauty, is often in the eye of the beholder. Visit our Facebook album for illustrations of some of these points. Stay tuned for upcoming articles as we explore the hidden gems in LAC’s rare book vault!